Water is essential to men, women and children, even pets and plants, in many ways. 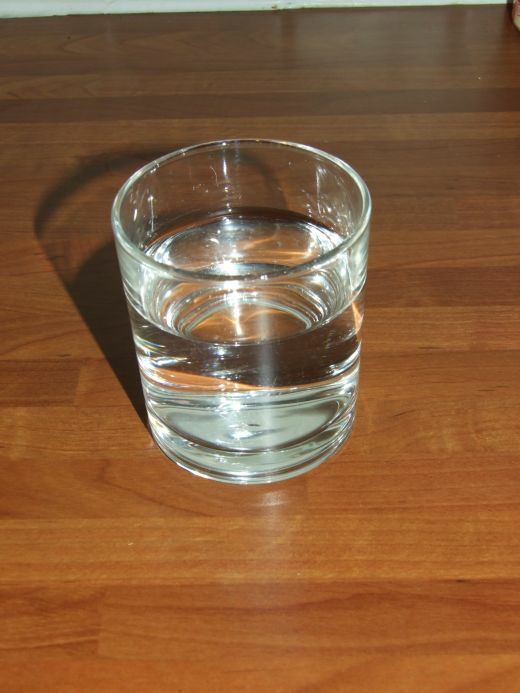 The question is if you are really aware of the specific benefits of drinking glasses of water? Pretty sure you’d be amazed of them, which may help you get motivated to reduce or probably stop drinking sodas. The best weapon against dehydration is water. This is the only natural liquid that regulates the temperature of the body. It provides new energy as the muscles are refueled. With refreshed energy, you can do anything. This makes you more productive, as it helps you feel more concentrated and vigorous. Water also provides the ability to raise your metabolism. This is due to better digestion of food. As a result, it can improve your regular bowel movement. It also means you are able to prevent having constipation. 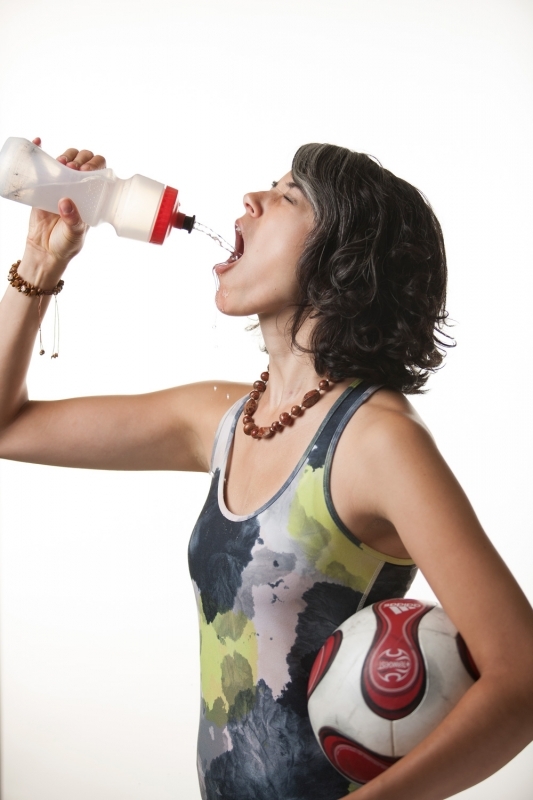 Toxins in the body are wiped out with water. This leaves you a much better looking, more refreshing and healthier skin. Every inch of your skin is hydrated with sufficient amount of water. Other than that, it also increases elasticity and replenishes tissues of the skin. Not only toxins are flushed down when you drink glasses of water, but also fat breakdown are removed. Another explanation is that water is basically a suppressant of being hungry. If you drink a lot of glasses of water, it helps you eat less. This is surely a good way to shed down pounds if you have the need to. Because of dehydration, your body responds in a form of aches and pain. The antidote then is none other than water. Once you start feeling dizzy, the first thing to do is to drink water. Since this beverage can reload energy, as explained previously, vital organs are invigorated and oxygenated blood are pumped to cells. This results in relieving or preventing fatigue. Believe it or not, water has the power to prevent you from getting sick or ill, because it improves your immune system. This can be a general result due the different advantages of drinking water. You remember when your mom used to tell you that drinking glasses of water can help get rid of colds and flu? That’s exactly true and you must share that to your kids as well. Furthermore, water helps reduce the risk of cancer, especially colon and bladder cancer. Just remember the fact that this beverage flushes out toxins from the colon to bladder. It also replenishes cells, which contribute to prevent cancer-forming agents. You feel a lot better when you are hydrated or re-hydrated. That is a big help to make you happier. Thus, it reduces tension, stress and worries. These seven are the major benefits of drinking several glasses of water. For a more productive and better feeling, it is best to drink water as many times as you can. This means do not just limit to 8 glasses a single day.